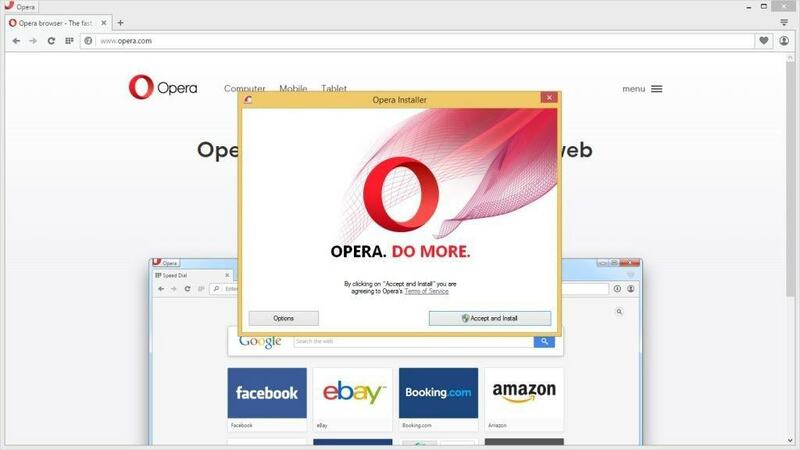 If you’re a Firefox or Chrome user, then you might not think the very best about Opera. But this browser is quite good in our opinion, and its developers are working hard every day to make it better. Daniel Bratell, one of the developers at Opera, points out the reduced memory consumption of the browser through a feature named heap compaction. It is is meant to reduce the memory used on sites so you can have as many tabs as you want open without any lagging when you’re trying to switch tabs. This feature was first available in the Opera 39 Beta version, but now they are adding heap compaction into the Blink project. So, even Chrome will have this feature since Google’s browser is also a part of the Blink project. Heap compaction was tested by the developers by pulling up popular sites like Gmail, Wikipedia, New York Times and Amazon. They then compared how much memory the browser saved with and without heap compaction. They were very pleased with the results. It seems that after 15 minutes of running the sites, Wikipedia only used 2.4 MB compared to 4 MB without the feature, New York Times used 4 MB rather than 9 MB, Amazon used 2.5 MB compared to 5.7 MB, and Gmail used 2.3 MB of memory whereas without heap compaction it would have used 6.8 MB. The Opera team also confirms that its is working hard with their associates from Google to create the best user experience for fans of the Blink project.